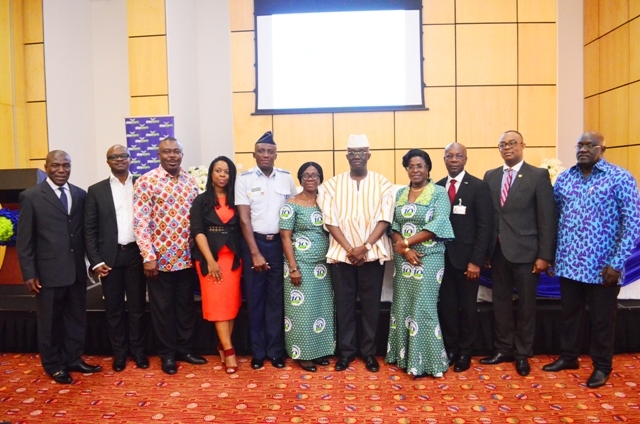 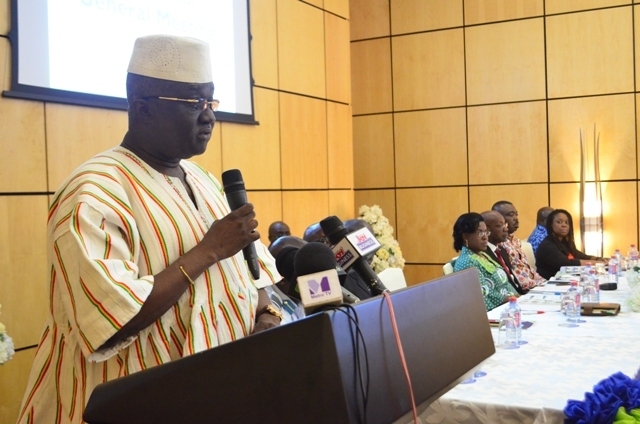 The 6th Annual General Meeting of Ghana Airports Company Limited (GACL) has taken place at Accra Marriot Hotel. 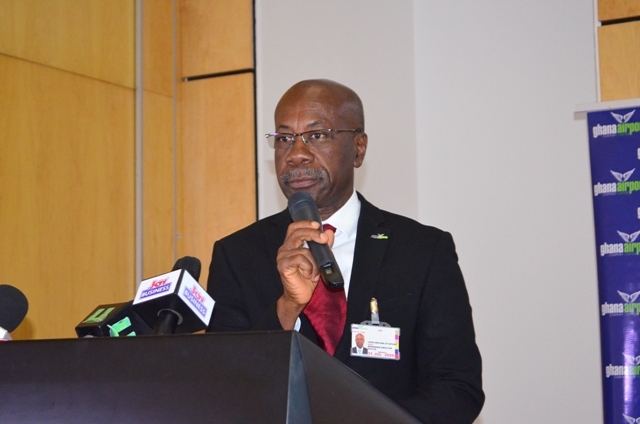 In his review, the Managing Director, John Dekyem Attafuah indicated that Passenger throughput showed an improvement in 2017 compared to 2016, growing from 2,381,917 in 2016 to 2,509,339 during the year under review. 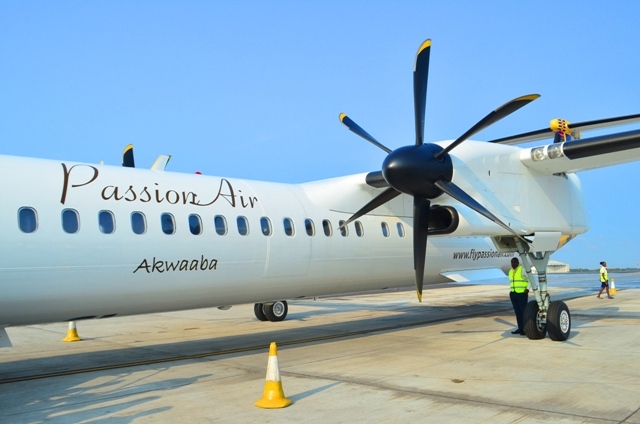 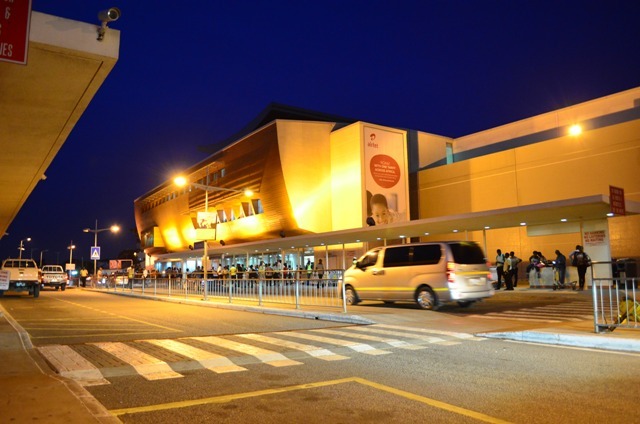 The increase, he said, was as a result of the removal of Value-Added Tax (VAT) component from the domestic fares in the first quarter of 2017, adding that promotional fares introduced by some airlines in 2017, further enhanced passenger numbers. 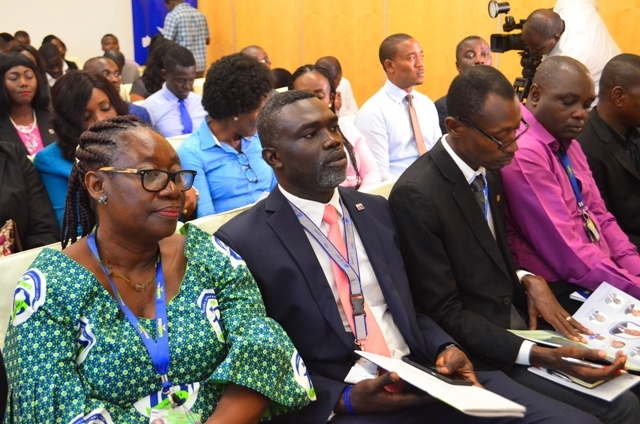 Mr. Attafuah indicated that the company continued to operate profitably with a performance of about GH¢ 87 million profit before tax, which is lower by 43% compared to the previous year. 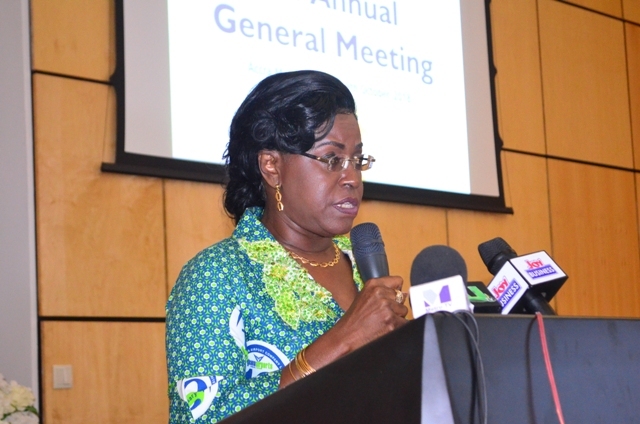 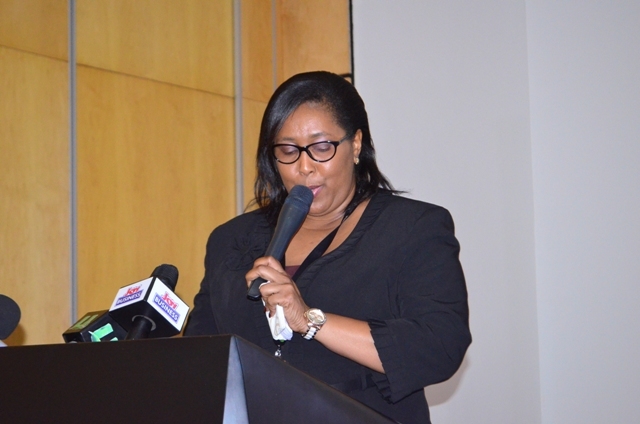 The Chairperson of the GACL board, Madam Oboshie Sai Cofie in her review, advocated for the removal of counterproductive taxation systems in order to allow for the realisation of wider benefits of an efficient aviation system in the country and the African continent as a whole. 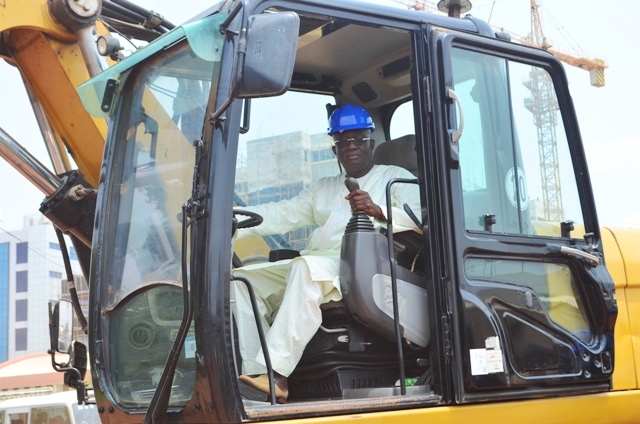 Mr. Joseph Kofi Ada, Hon. 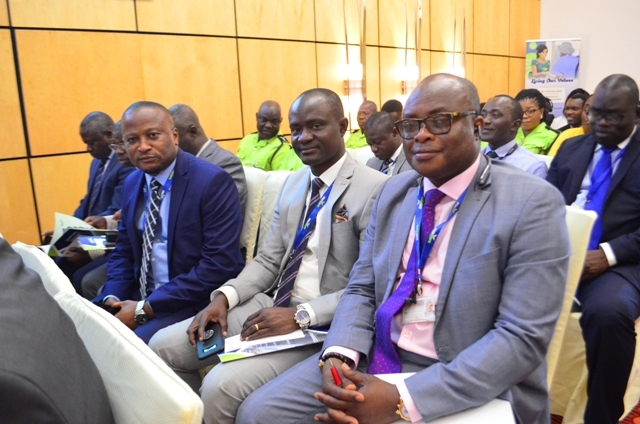 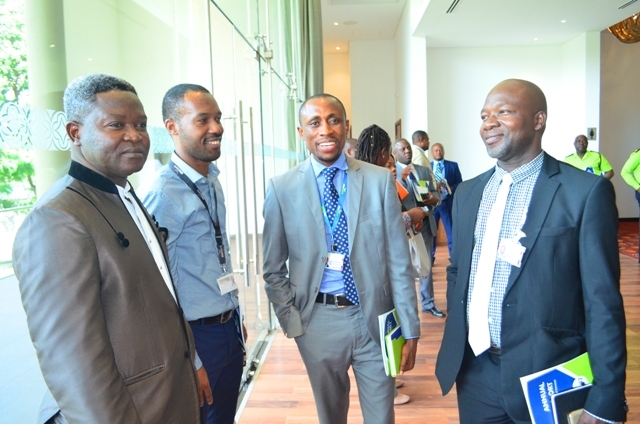 Minister of Aviation in his remarks called on all industry players to collectively fashion out appropriate strategies and policies to harness prospects within the aviation sector.